Posting Quotes « John Bartram Lives! As a former member of the Quaker meeting in Darby Pennsylvania, it would be anathema for me to consider putting a formal epitaph into words. As a member of the Quaker family of believers, I will obey a prohibition against having a headstone mark my grave. I choose to honor my former religious convictions. I will not have a marker on my grave. There will be no stone in the ground. When I die, my presence will be between God and myself. I will take up the subject with Him when the time is appropriate. But saying that, I must still note my passing belief in that same divine being. I believe in a singular and solitary divinity: “It is God alone, almyty Lord, the holy One by me adored.” If I were to have an epitaph, it would be that. So it was that in my 71st year I pulled out the lintel over the window that fronts my library. It was during the summer of 1770. And it was with those words that I focused the world’s thoughts on that spark of divinity we all share with our creator. It is that same spark with which our maker inspired all of His creation. In point of fact, I whole-heartedly endorse Mr. Jefferson’s publication of the New Testament. It is a version that omits several of the more unexplained effects within the man Jesus’ ministry. We shall speak more of the infinite as time proceeds. There will be more of my thoughts connecting God with Man and Nature. It is only a question of time. And Money. Me thinks I know this person. Or at least someone who looks an awful lot like him. “Awful” is not an appropriate word as the person I believe this person to be is not awful though. 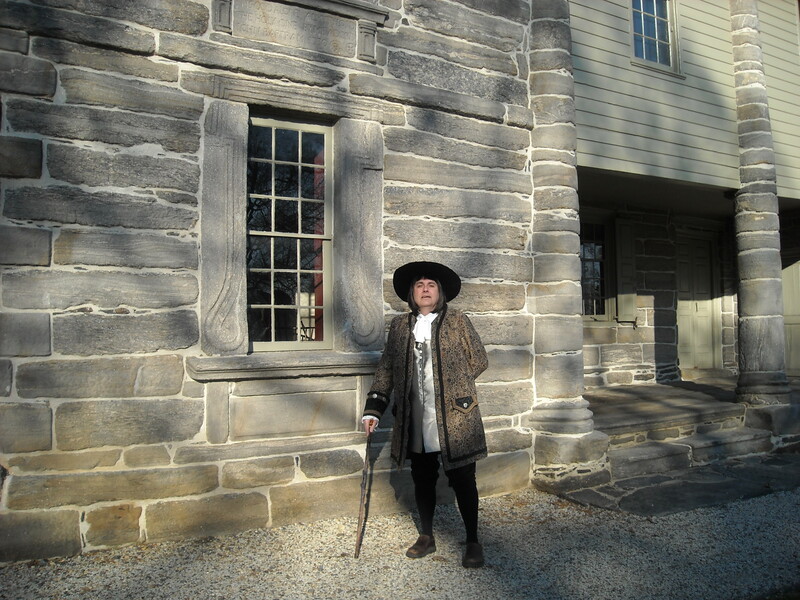 John Bartram, PLEASE LIVE ON–and Ride Straight. Oops, that’s a modern motorcycle term. Maybe I should have said, Plant Straight Rows. Bill: You are the FIRST responder. If there is to be a prize, John hasn’t identified it yet. We’ll have to think up something native and natural…like scrapple! Just visited Bartram’s Garden for the first time on Saturday – a wonderful place. The epitaph… is it of Bartram’s own composition, part of a larger hymn/poem – or borrowed? It is just what it is. And it is original. If you read “About Me…” you will see that it was a defining statement about a choice in his Deist philosophy. That is at least Kirk’s opinion.